Our private bedroom is the ultimate in cool accommodation at Cancun, ideal couples or friends who wish to travel together. 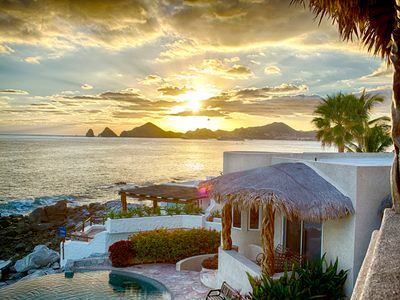 This amazing house afford the ultimate experience for staying in Mexico just minutes away from gorgeous views overlooking the Caribbean Sea. The bedroom connects to a spacious living room and dining area, guest bath, full kitchen, and amazing indoor and outdoor areas. 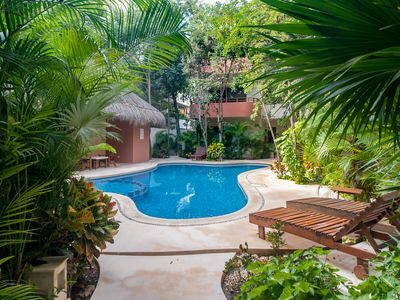 A stunning cool, private, and exclusive house with its own private terrace on the heart of Cancun. 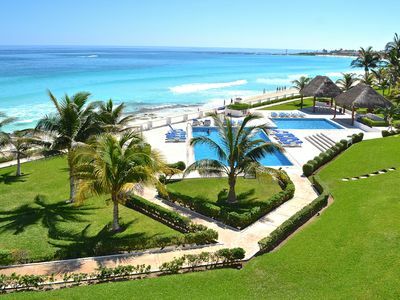 It is the ideal location for exploring the beautiful city and Riviera Maya. It is only 5 minutes from the most impressive city shopping mall and offers a great family holiday throughout the year. 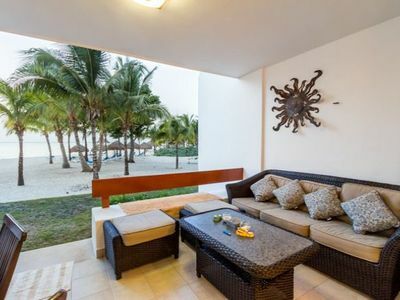 Set in Cancun, the bedroom offers breakfast -included- and accommodation with free WiFi. Guests benefit from patio. A microwave and a fridge can be found in the kitchen and there is a shared bathroom. Cancun Government Palace is 700 m from the house, while Cancun Bus Station is 1 km away. 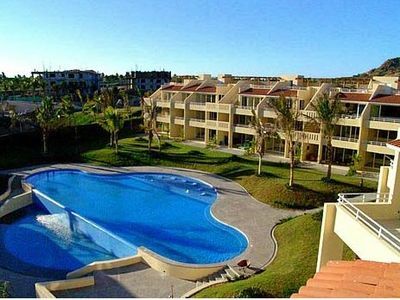 The nearest airport is Cancún International Airport, 14 km from the property. 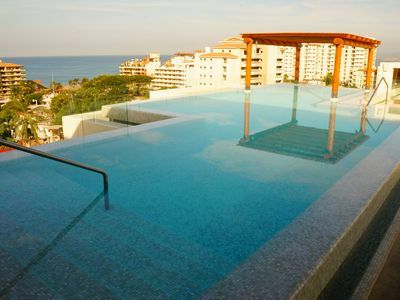 This amazing house is one of the best places to stay in Cancun. 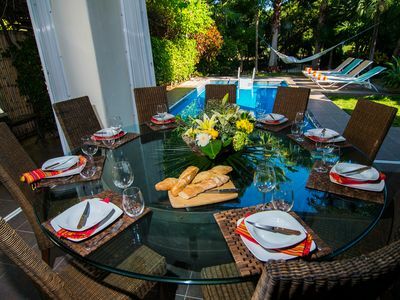 This privately owned house has been beautifully furnished each bedroom sleeps 2 to 3 people comfortably. 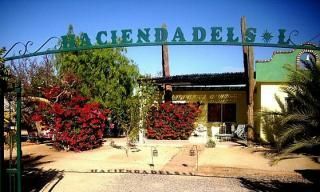 Facilities include BBQ grill, full kitchen, shared bathrooms, air conditioning and a lot more. The house is located in a spectacular location. Guests are offered the utmost in service and attentive staff is available for every need. Thanks for showing your payment receipt upon check-in. Cancún is a city in southeastern Mexico on the northeast coast of the Yucatán Peninsula in the Mexican state of Quintana Roo. 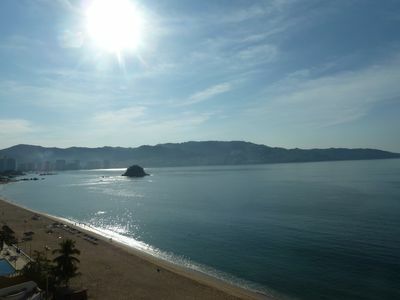 It is an important tourist destination in Mexico. The city is on the Caribbean Sea, and is one of Mexico's easternmost points. Cancún is just north of Mexico's Caribbean coast resort band known as the Riviera Maya. UBER is recommended to all guests. 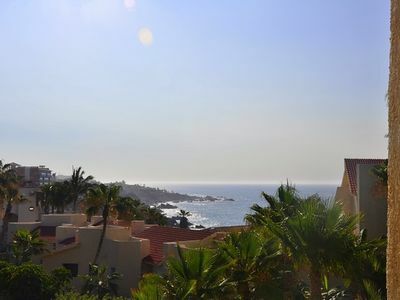 This property is few minutes walking from the beach. This spectacular bedroom offers the ultimate in service. There are two small dogs living in the house, Yuki and Bolu, who will not access the house. 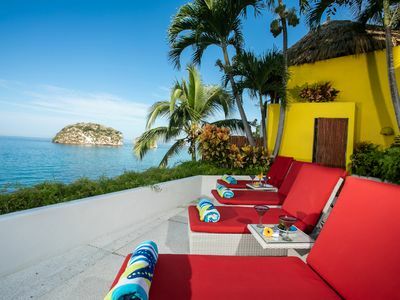 Luxury villa with private pool, walking to beach and 5th avenue! Luxury At An Unbeatable Value!!!! !